What you will do when your pencil are too small to actually write with? Most probably, dump it in the trash. 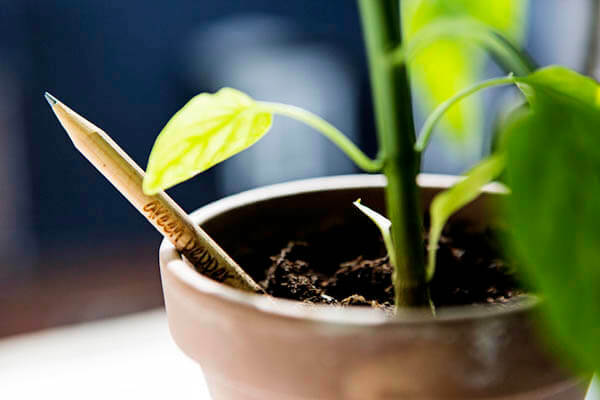 Three MIT students think it is a huge waste considering there are 15 billion pencils made each year. 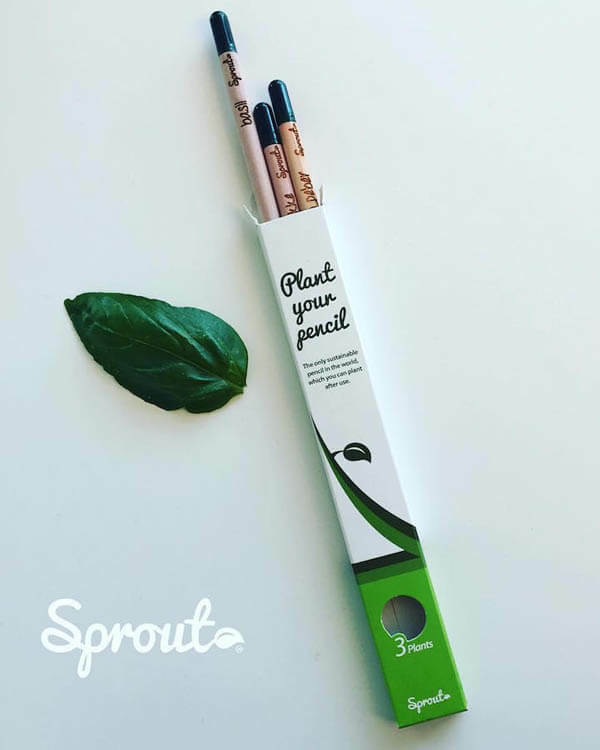 Hence, they created a multifunctional alternative called Sprout Pencil. 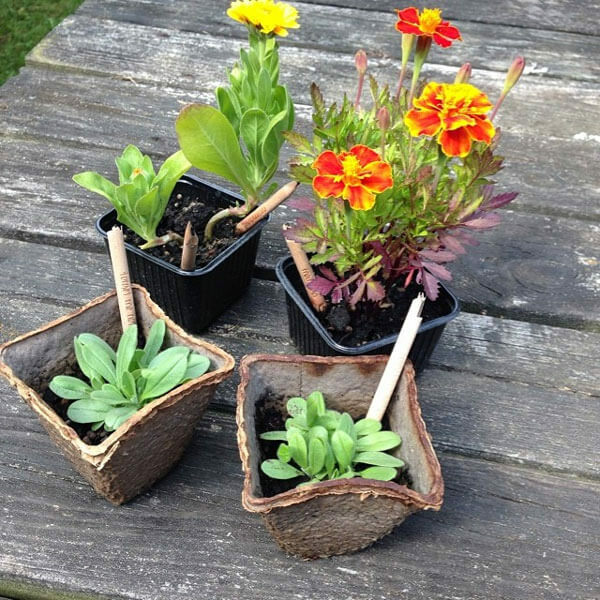 In place of an eraser, the wooden pencils have a biodegradable capsule containing a mixture of seeds and peat. 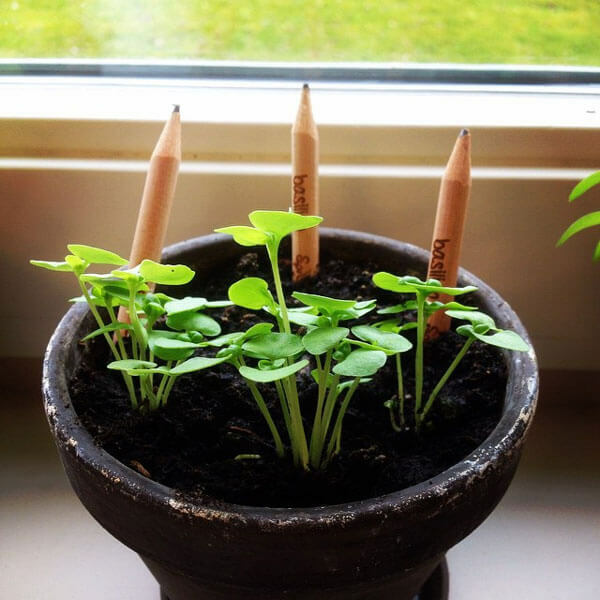 So when you wear a pencil down to a stub, you can simply place the instrument in a pot of soil and grow lavender, basil, sunflowers, tomatoes, green peppers, and more. 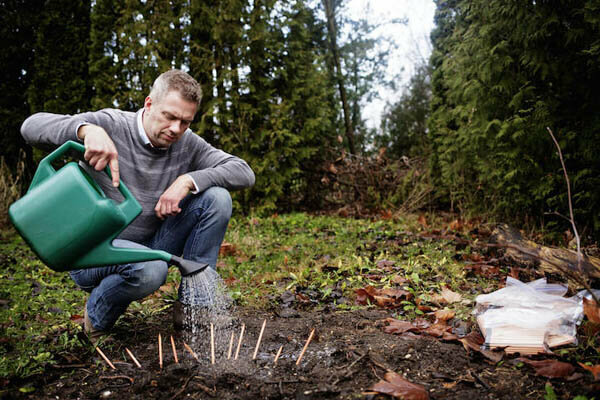 By doing this, an expired product is literally giving birth to a new form of life. What a brilliant ideas! 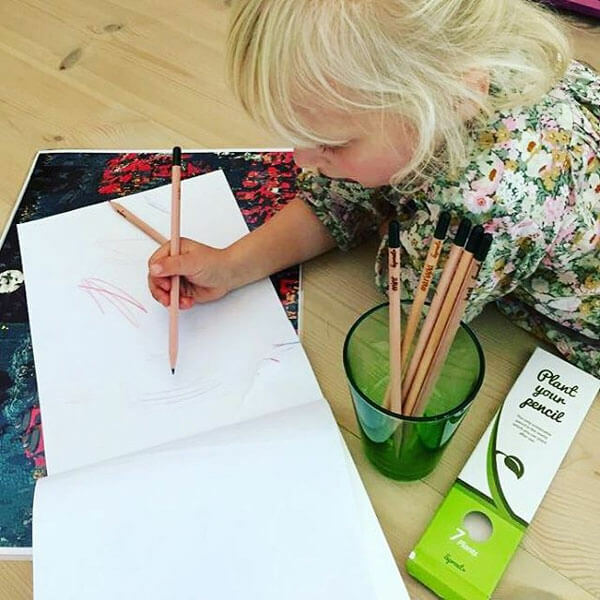 These eco-friendly pencils are quite populate in Europe and now, you can get them in America as well. 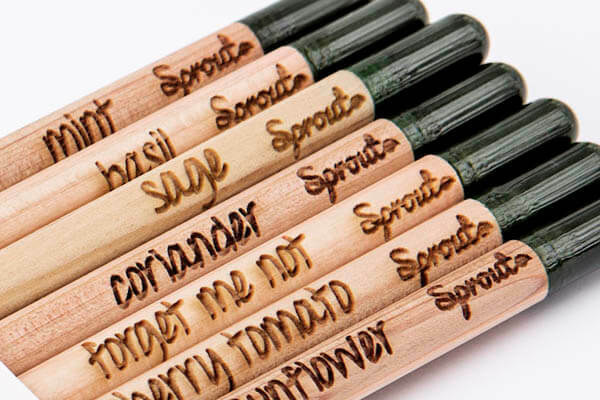 8 plant-able pencils for $18 is not that cheap. But if you consider all the other values it adds on and want to be part of this sustainable activity, you can get it on amazon.